Hello, my name is Natacha, and I&apos;m a nail polish addict. This is probably the one platform, besides my own blog, where I can be blatantly obvious about my addiction. (Then again, don&apos;t we all have some sort of beauty weakness here at beautyeditor?) I have more than 100 bottles of polish and counting, but when I saw Essie&apos;s Summer 2013 collection—after first gasping and then Googling for swatches as quickly as my fingers would let me—I knew I had to have all six colours. Full Steam Ahead is a soft lilac colour with subtle shimmer running through it (which four other shades in the collection have as well). Purple is my favourite colour so I&apos;m automatically a fan of this one, and it applied really nicely, too. 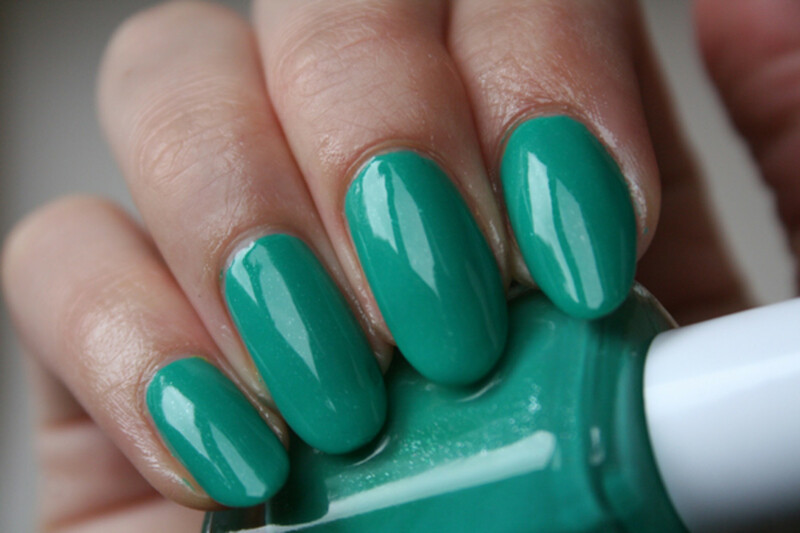 Naughty Nautical is the prettiest teal colour I think I&apos;ve ever seen. I mean, how can you not love it? 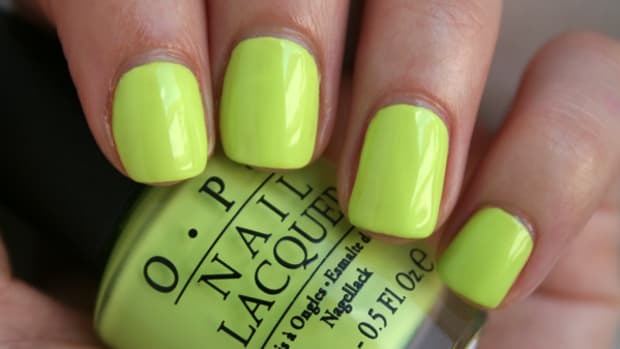 It&apos;s so perfect for summer; just bright enough without being annoying (um, please imagine this colour on your toes with a tan… I KNOW). It definitely stands out for me amongst all the shades and again, applied nice and easy, just how I like it. Rock the Boat is a pale blue shade with the same shimmer seen throughout the collection. 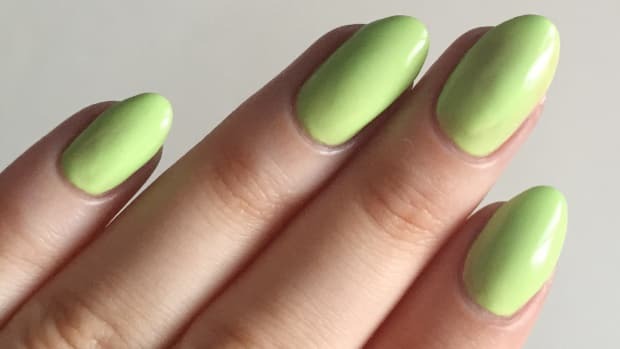 This is the only colour where I already had a similar shade (but not identical, therefore justifying my having both—duh!). 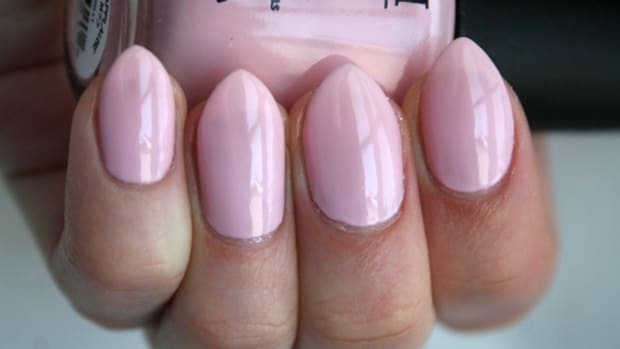 You can get away with two coats, but for full opacity, they either have to be pretty thick or you need to go for a third layer. It&apos;s a little sheer, which makes it slightly streaky, but not nearly enough for me to get annoyed. I also wore this on vacation for a week straight and it held up extremely well, considering I applied two coats and topcoat in a very rushed five minutes. Basically no chipping. Perf. Sunday Funday is a coral-pink shade that I can wear all summer. I don&apos;t need to tell you it&apos;s beautiful because you have eyes, so you can see its gorgeousness. 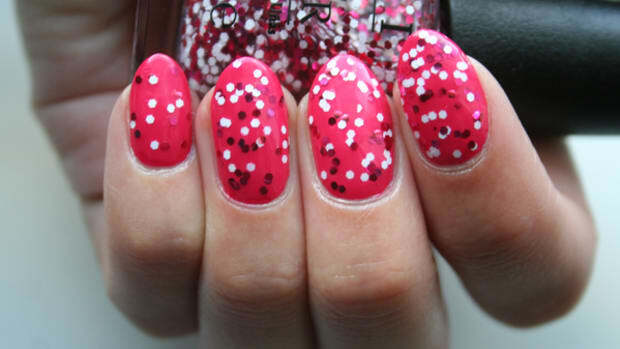 Opaque in two coats with no-fuss application. I like. The Girls Are Out (okay, seriously, I want to be the person that names nail polish—where can I apply for that job?) is a peony fuchsia pink. I&apos;d have to say it was my least favourite of the bunch, but only because I don&apos;t find it works that well with my skin tone. Regardless, the shimmer is gorgeous in this one and it was great to apply. The More The Merrier is the unexpected one of the group; the odd one out. And maybe that&apos;s why I&apos;m head over heels for it. 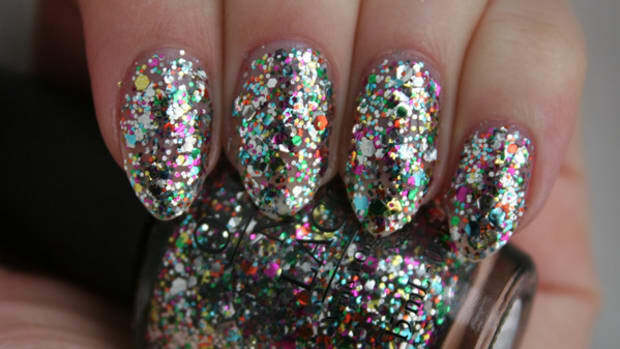 Unlike the other five, it&apos;s a creme colour (which means there&apos;s nothing fancy like shimmer or glitter in it). It&apos;s a completely random neon-y bright but works so well. Really opaque and a dream to apply. I&apos;m obsessed. I think by now you know how I feel about this collection. I rarely (I mean, like, never) covet all of the colours that come out in a single collection, but Essie, you&apos;ve done well. From a polish hoarder&apos;s perspective, I definitely think all the shades are worth having—and the uniqueness factor gets bumped tenfold by the shimmer that runs through five of the polishes. What can I say? I&apos;m in love! Have you checked out—or bought something—from this collection yet? 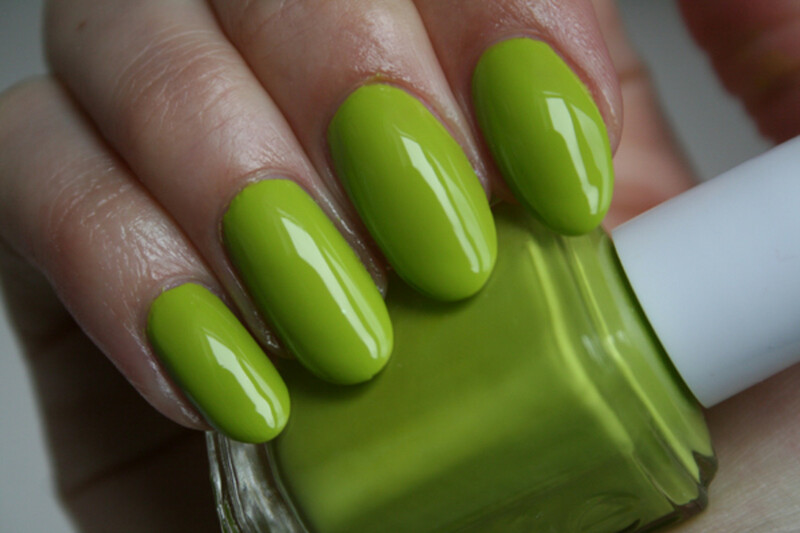 What&apos;s your go-to summer nail colour? When the cool weather comes (not that we want it to), this collection has every fall shade you'll need. A pop of colour for spring.